Rosie is a European patent attorney and primarily works in the fields of biotechnology and life sciences. She has particular expertise working with immunotherapies, DNA vaccines, monoclonal antibodies, biomarkers, electroporation devices and medical devices. In addition to experience drafting and prosecuting applications, Rosie has experience with both EPO and UKIPO oral proceedings. Rosie joined IP Asset in August 2018 having previously spent 5 years at a London based top tier firm. 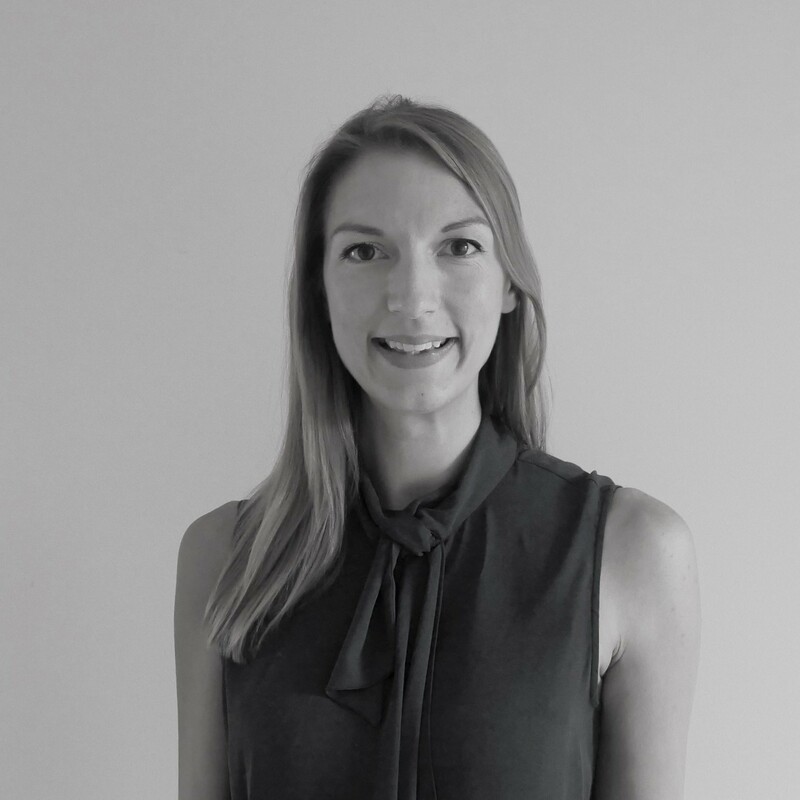 Prior to joining the IP profession Rosie was a Research Associate in the Centre for Neuropsychopharmacology at Imperial College London, where her research focused on the pharmacological study of addiction and the characterisation of addiction biomarkers. Rosie has a PhD in Psychopharmacology from the University of Bristol and has several published academic articles. Rosie enjoys running, hiking in scenic locations and cooking for friends. Rosie spends much of her free time attempting to renovate a house, with varying and unpredictable levels of success.